Take advantage of the many benefits of using our mobile app now available for both iPhone and Android mobile phones. Make Reservations Faster without having to talk to an agent. Avoid entering your payment information each time by safely and securely saving it to your account. Save your favorite locations such as "Home" or "Work". Get picked up on-demand with just the click of a button. Track your order history and earn FREE credits for referring friends and family. Best of all know exactly where your driver is by watching their vehicle come to you, right from your phone. No hidden fees, meters or surge pricing. Know the final price right from the beginning. Commercially licensed and insured. Verified by the Public Utilities Commission. 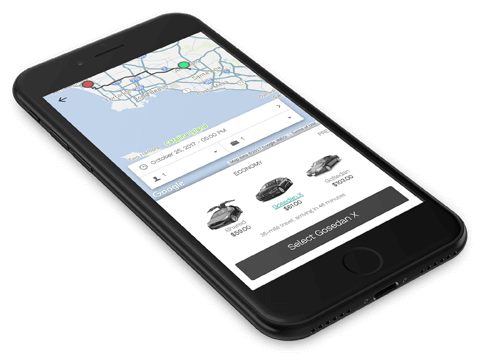 Reserve a future ride or get picked up "right now." Don't forget to book your return trip. 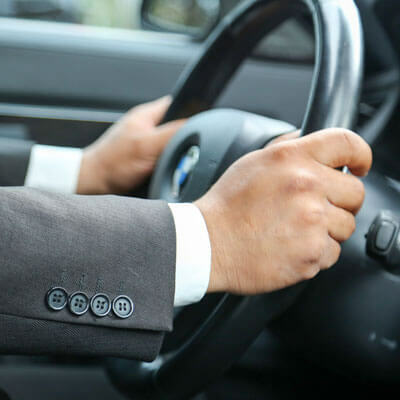 Choose from multiple car services: Direct Non-Stop, Executive Sedan, Luxury SUV or the Private Van. 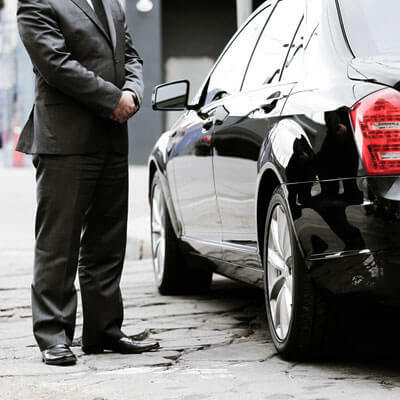 Get to the airport or anywhere around town with our Direct Non-Stop service! 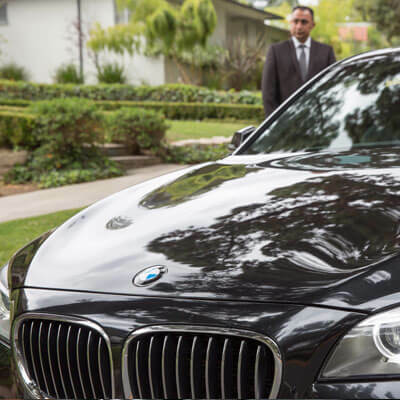 This service is perfect for the efficient traveler, and just like with our other services, your driver will be licensed and insured. Special occasion for you? An important visitor arriving who you are rolling the red carpet out for? Time to spoil yourself a little? Executive Sedan will fill your need. When you to impress that business client or just give your self a treat that stands out from the traditional luxury car, but don't want to go overboard with a limo, a Luxury SUV is the way to go. When size or privacy matter. Our supersized non-stop service offers 7-9 seats.